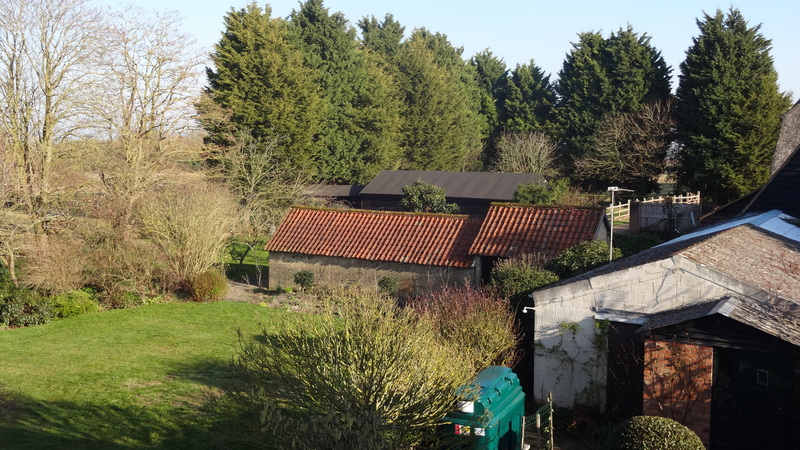 A unique opportunity to acquire an attractive building plot in a secluded and picturesque part of the village, adjacent to the parish church. Little Eversden is a highly regarded village located about 8 miles south west of the University of Cambridge and just 9 miles north east of Royston railway station (London Kings Cross 36 minutes). 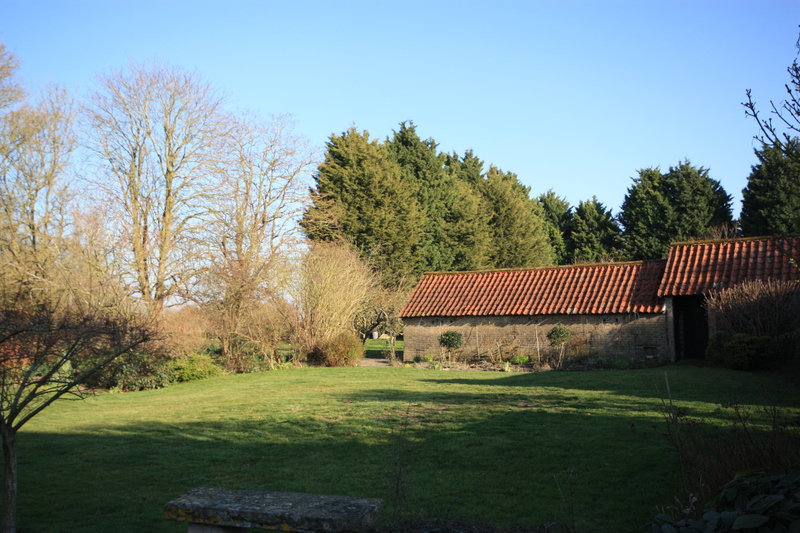 The plot, which extends to 0.37 acres, is part of the beautiful gardens adjacent to Church Farmhouse, which is a substantial Grade ll Listed property. It is in an idyllic setting at the end of a small lane, backing on to farmland and overlooking the historic parish church to the front. 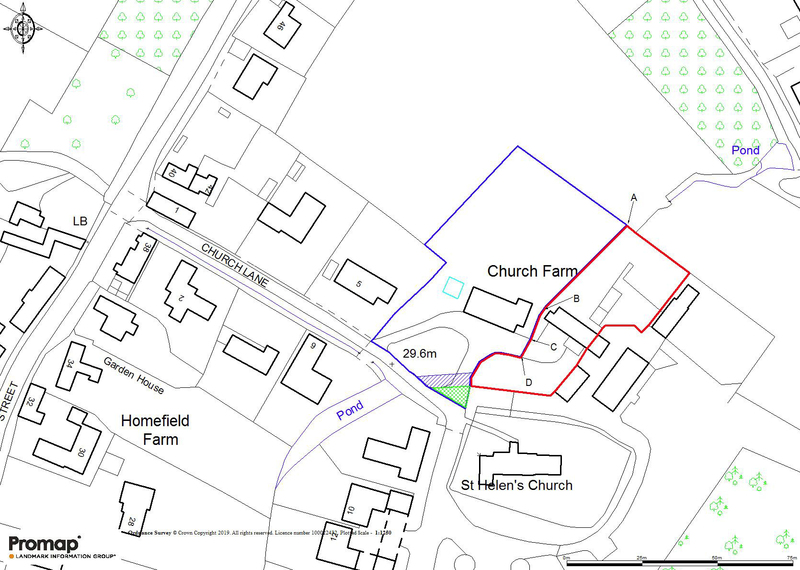 Consent was granted on 18th July 2018 for the erection of new dwelling with separate garage: (South Cambridgeshire District Council ref. S/1994/18/FL and S1995/18/LB.) Planning details of this planning permission, floor plans and elevations are included in the additional Planning information pack available from the selling agents. The proposed property will provide accommodation comprising of a hall, cloakroom, utility room, large open plan kitchen dining/living room and a large sitting room on the ground floor and a landing, master bedroom suite, 3 further bedrooms and family bathroom on the first floor. 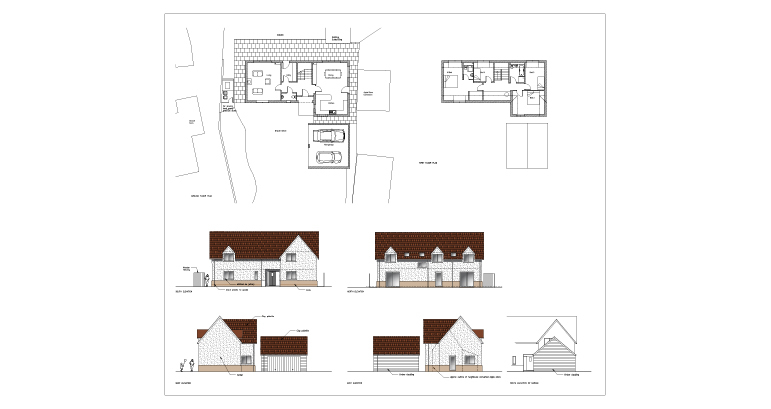 The plans provide for a double garage with pitched roof and large parking area to the front. 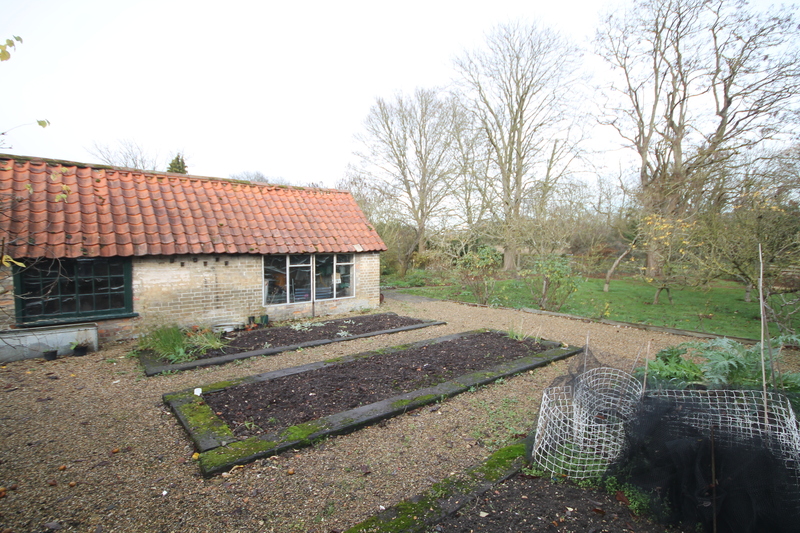 There is a large potting shed to the rear of the proposed property, which has potential for a number of uses (subject to the necessary consents being obtained). The front garden is screened by high mature hedging and to the rear are beautiful mature gardens. Sales particulars can be downloaded here. Proposed house plan can be downloaded here.